KENNESAW, GA--(Marketwired - May 01, 2017) - Yamaha Motor Corp., USA announces the winner of the 2017 YXZ Supercross Sweepstakes for the 2017 Monster Energy AMA Supercross season. 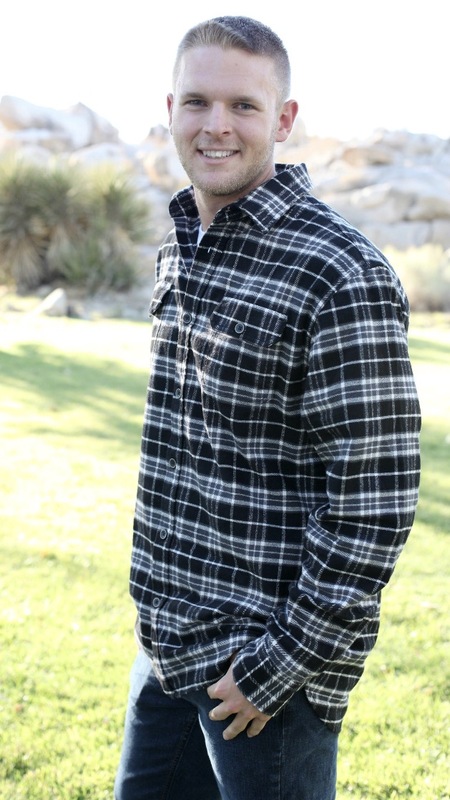 Wyatt Bevans of Hesperia, CA was randomly selected as the winner of the YXZ Supercross Sweepstakes. He receives an unprecedented package featuring an all-new 2017 YXZ1000R SS (Sport Shift) Side-by-Side (SxS) and a VIP trip to the 2017 Supercross finale in Las Vegas, which includes VIP race tickets, pit passes, track-walk, swag bags, a meet-and-greet autograph session with Miss Supercross and two-time AMA Supercross champion Chad Reed, as well as a tour of the Yamaha race team's semi. Bevans, an avid off-road and Yamaha fanatic, shared his enthusiasm upon receiving the news: "I couldn't believe it. I never win anything. You always enter these things thinking that it would be amazing if you won, but you never think that it would actually be you." 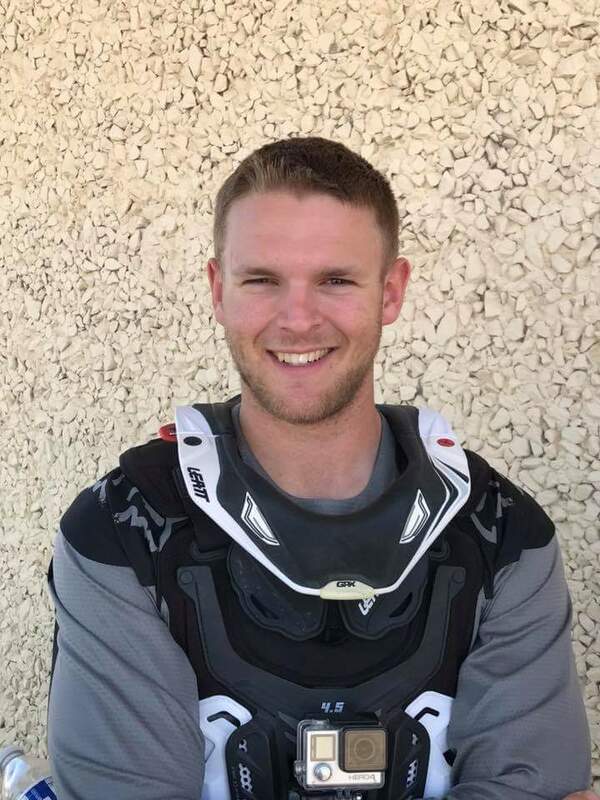 "Everyone at Yamaha is very excited for Wyatt, especially after hearing how much of an enthusiast he is for the sport and Yamaha," said Steve Nessl, Yamaha's ATV / SxS group marketing manager. 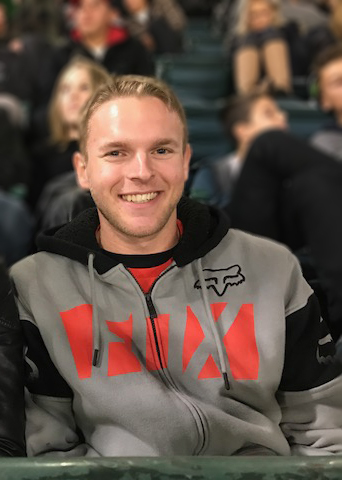 "We're looking forward to hearing about his VIP Supercross experience, and can't wait to see him in his new Sport Shift YXZ." Yamaha kicked off 2017 launching the YXZ Supercross Sweepstakes in January. The YXZ1000R SS, which quickly became a fan-favorite of powersports enthusiasts, is the world's first and only SxS to combine pure-sport performance with an exciting and high-tech paddle shifting experience. Boasting the same industry-first three-cylinder 998cc engine and unparalleled direct-connection feeling as the original YXZ, the YXZ1000R SS features Yamaha's confidence-inspiring Sport Shift technology. The SS technology is defined by a five-speed sequential shift transmission with an advanced automatic clutch system and pure-sport inspired paddle shifters -- eliminating the need for a clutch pedal and removing your foot from the accelerator while shifting. 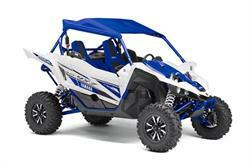 Yamaha Motor Corporation, USA, (YMUS), a leader in the motorsports market, makes the toughest, most capable and versatile ATV and Side-by-Side vehicles. The company's ever-expanding product offerings also include motorcycles, outboard motors, personal watercraft, snowmobiles, boats, outdoor power equipment, accessories, apparel and much more. YMUS products are sold through a nationwide network of dealers in the United States. The YXZ1000R SS, which quickly became a fan-favorite of powersports enthusiasts, is the world's first and only SxS to combine pure-sport performance with an exciting and high-tech paddle shifting experience. Boasting the same industry-first three-cylinder 998cc engine and unparalleled direct-connection feeling as the original YXZ, the YXZ1000R SS features Yamaha's confidence-inspiring Sport Shift technology.